Projects are invited before 23rd January 2012 from Central and State Govt. Research Institutes, Central and State Govt. Autonomous Research Institutes/Organizations of repute and Central and State Govt. 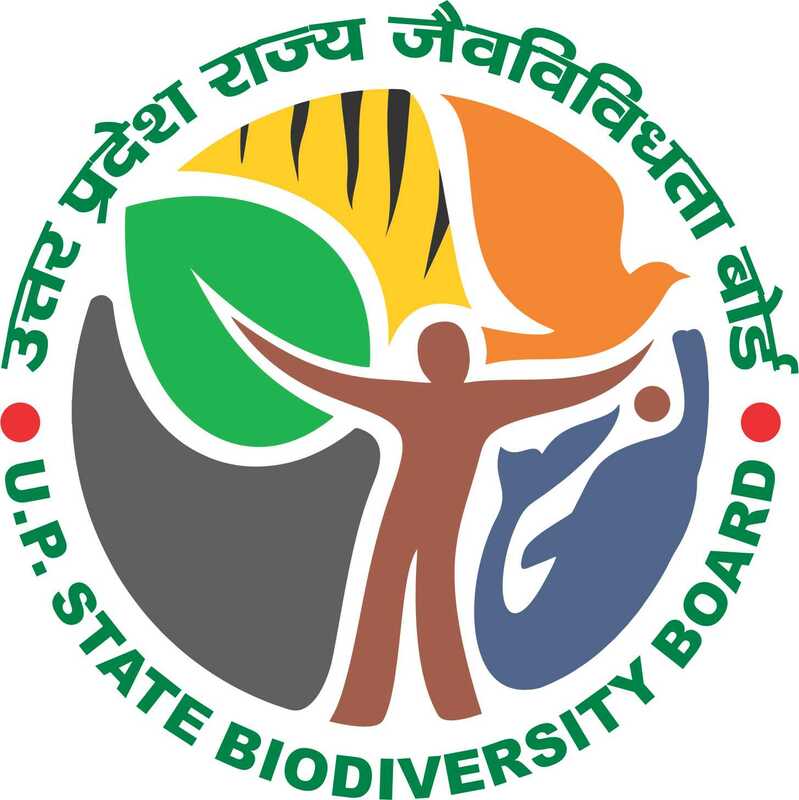 Universities on broad areas of biodiversity (relevant to the state of Uttar Pradesh) like: phyto biodiversity, faunal biodiversity, aquatic biodiversity, agrobiodiversity, horticultural biodiversity, domestic biodiversity, traditional knowledge and related areas. Projects will be submitted to the Board office in the prescribed format. Guidelines for the projects can be obtained from the Board office during working hours (10.00 AM to 6.00 PM) till 20th January 2012.